We’ve heard the rumor for almost a week, but a few hours ago The Disney Channel posted their Highlights for February and DuckTales is not on the list. The monthly Highlights feature every premiere for the channel that is scheduled for that month. It would be extremely unlikely that a new episode of DuckTales would air this month after being left off the Feb Highlights. We were anticipating February to be a slow DuckTales news month. We’ve worked hard to schedule guests on the podcast, and we hope to keep the conversations going. We won’t be announcing those guest appearances until after we’ve recorded out of courtesy to our guests (things happen). There is a new issue of DuckTales coming out this month (IDW’s DuckTales #17 Preview and Review! ), and Kingdom Hearts III is scheduled to release the last day of this month. We plan on covering comics, games, trades/graphic novels, merch, and more during the break. We will be back to weekly podcasting for the rest of this month and February (at least that’s the plan). We are hoping DuckTales returns in March, and we will be watching for the first indication of the show’s return. We hope you choose to hang with us through the hiatus of 2019. Say “Hi!” over on Twitter @DuckTalks and join the conversations as we talk about all things Disney Duck and Disney Afternoon. Previous IDW’s DuckTales #17 Preview and Review! 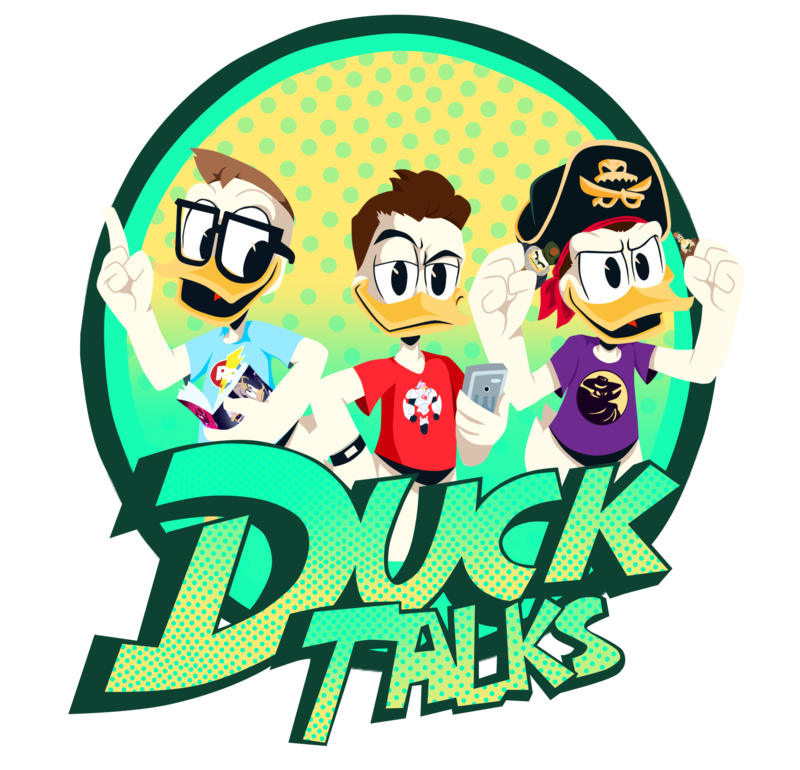 Next DuckTalks Episode #055 – Hiatus Again? !